Kathy, originally from West Virginia, has been involved in the care of neurosurgery patients for the past 30 years. She completed her bachelors of science in nursing in 1978 and her master’s of science in nursing in 1985, both from West Virginia University. She has worked with neurosurgery and neurology patients in the acute care hospital and as a in a community neurosurgery practice. She came to Gainesville, FL in 1990 to pursue a career as a nurse practitioner in a community neurosurgery practice. 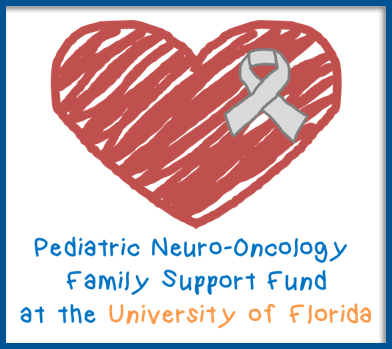 In 1999 she began working with the University Of Florida Department Of Neurosurgery as a nurse practitioner. In 2004 she began working with neurosurgery at the Malcom Randall VA Medical Center in Gainesville, FL, where she is involved in pre-operative and post-operative care of neurosurgery patients and is working with Dr. Murad. She continued her education and in 2006 completed a Ph. D. in nursing at the University of Florida. Research interests include rehabilitation, stroke, and quality of life. She is a member of the American Association of Neuroscience Nurses, the American Nurses’ Association, Florida Nurses’ Association, and Sigma Theta Tau Nursing Honorary. She is a certified Adult Nurse Practitioner through American Academy of Nurse Practitioners and is a Certified Neruoscience Registered Nurse. She enjoys the outdoors and participates in hiking (particularly with her dogs), horse back riding, and bicycling.